and are all available for license without an arrangement with platform manufacturer (Deloura, 2011). now also in game engine developments. 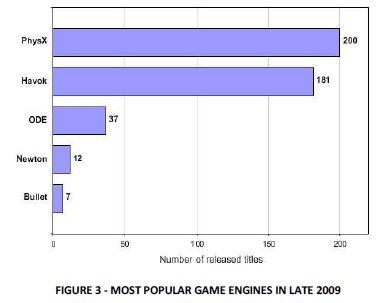 which is done on awareness and use of existing and popular game engines (DeLoura, 2009). used each. The distance between Unreal and the rest is interesting. the market using it. 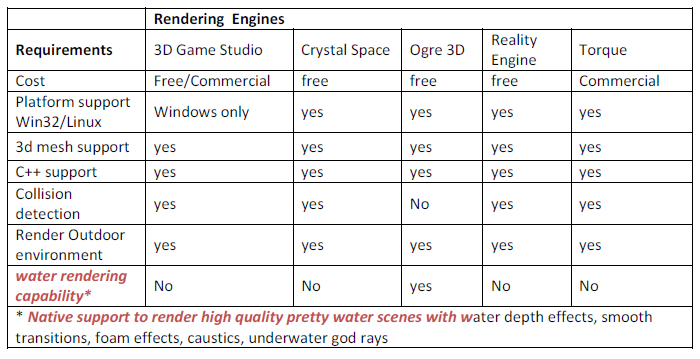 Let’s see how perceptions of these game engines correlate with this. 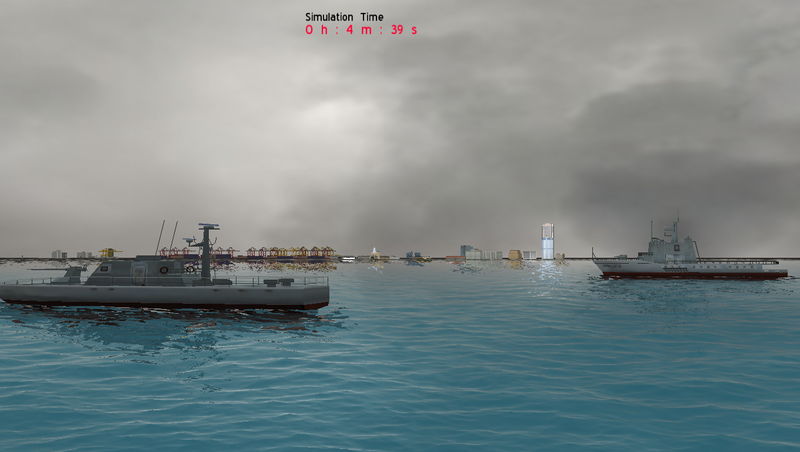 of released game titled in 2009. DeLoura, M., 2009. The Engine Survey: General results. [Online] Available at: http://www.gamasutra.com/blogs/MarkDeLoura/20090302/581/The_Engine_Survey_General_results.php [Accessed 19 February 2012]. http://ww2.gazette.net/stories/083107/businew11739_32356.shtml [Accessed 18 February 2012]. Zogrim, 2009. [Online] Available at: http://physxinfo.com/articles/?page_id=154 [Accessed 12 May 2011]. Wikipedia, 2011. Physics engine. [Online] Available at: http://en.wikipedia.org/wiki/Physics_engine [Accessed 25 May 2011]. WAELE, R.D., 2008. Mobile and Wireless Trends for 2008. [Online] Available at: http://www.mtrends. org/2008/01/mobile-and-wireless-trends-for-2008.html [Accessed 18 February 2012].